Watford boss Javi Gracia says Abdoulaye Doucoure is fit to face Brighton in their Premier League opener at Vicarage Road. Doucoure has not played a minute of pre-season because of appendicitis, but he is back in full training and in contention to be selected against the Seagulls on Saturday. The Frenchman signed a new five-year contract this summer, and Gracia must now decide whether he is fit enough to play from the start. Find out why Abdoulaye Doucoure is one of the Premier League's most unheralded stars. "Doucoure is fit and in a good condition to play," Gracia said of Watford's 2017/18 Player of the Season. "He's player with great commitment, making a big effort every game." Brighton boss Chris Hughton says he would accept Premier League safety without a ball being kicked. His side finished seven points above the bottom three in 15th position last season after securing safety with two games to spare. When asked if he would take fourth from bottom, he said: "It's always a little bit of an unfair question but ultimately we have to be in the division. "Are we aiming to be in 17th? No. We will aim to be higher than that and to get in the best position we can. "And, with the experiences of last season, I hope we can do that. "We want to have the best season we can. But the most important thing by a mile is that we are in the Premier League next season." Doucoure is fit to face Brighton despite only recently recovering from appendicitis. Winger Gerard Deulofeu will miss the Premier League opener due to a minor abdominal problem. Brighton will be without new signing Florin Andone and winger Jose Izquierdo for Saturday's trip. Albion could hand debuts to a number of new players at Vicarage Road, including £17m club-record signing Alireza Jahanbakhsh, while last season's top scorer Glenn Murray will be fit to feature after shaking off knocks to his back and neck. 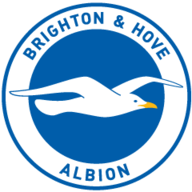 This will be just the fifth top-flight meeting between Watford and Brighton, with Brighton unbeaten in the last three (W1 D2), after losing the first one, 1-4 in November 1982. Last season, the two Premier League meetings between Watford and Brighton produced just one goal in total, courtesy of a winner from Pascal Groß at the Amex in December. Watford haven't lost a home league match against Brighton since September 2012 (0-1), winning one and drawing two since. Brighton kept a clean sheet in both of their meetings with Watford last season. The only side they've kept three consecutive shutouts against in the top-flight are Wolves (five in a row between 1980 and 1982). 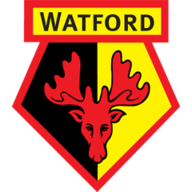 Watford are unbeaten in their last 11 opening games to a league season (W5 D6), with their last defeat coming against Everton in August 2006. Brighton have won just one of their last six opening games to a league season (W1 D1 L4), failing to score in four of those games. Brighton are winless in their last 13 Premier League away games (W0 D4 L9), the longest current such run in the division. With seven goals and eight assists, Pascal Gross was directly involved in 44% of Brighton's Premier League goals last season (15/34). Watford are another team who need a flying start, and this along with the Bournemouth v Cardiff game are six pointers already. 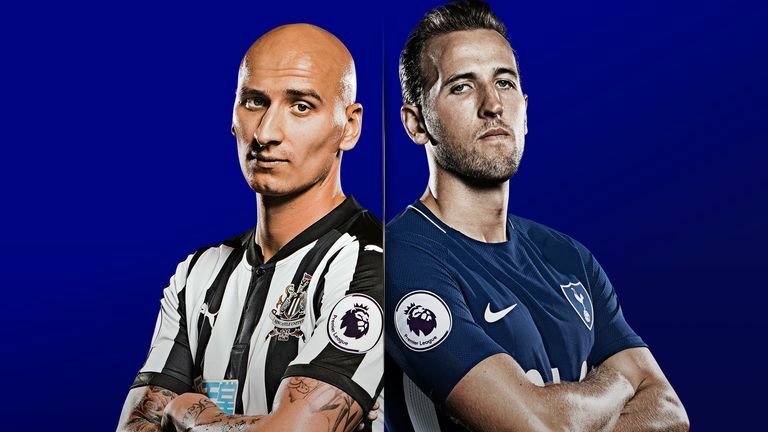 Brighton are going to be there or thereabouts down the bottom again, so you might think it's just the opening day but these points will mount up. A win immediately takes the pressure off you, and I don't see Brighton losing. The most important thing for both these sides is that they don't lose.